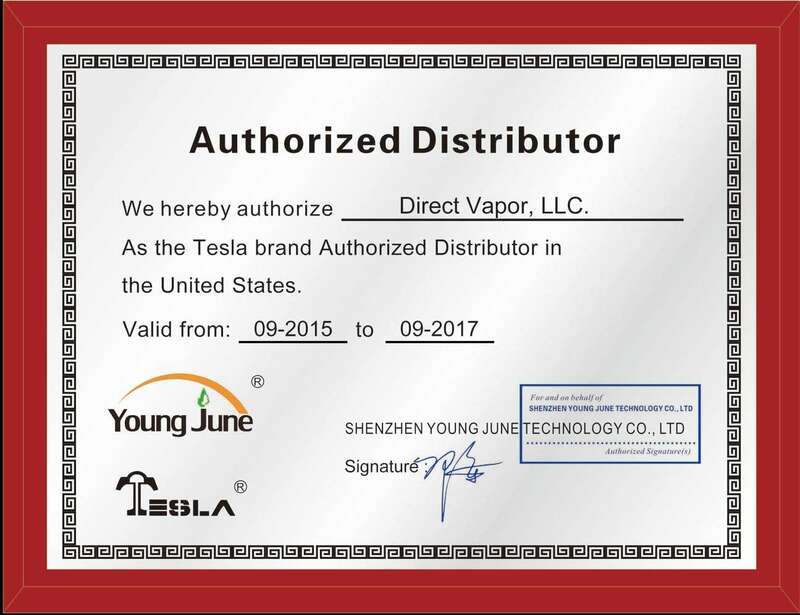 Tesla has delivered numerous additions to the much sought after stealth vaping family. Among the newest additions is the Tesla 40 MOD. Providing the modest beginner with serious power, this vape MOD allows for vapers to experience power without the concern of bulky MODs and complicated configurations. 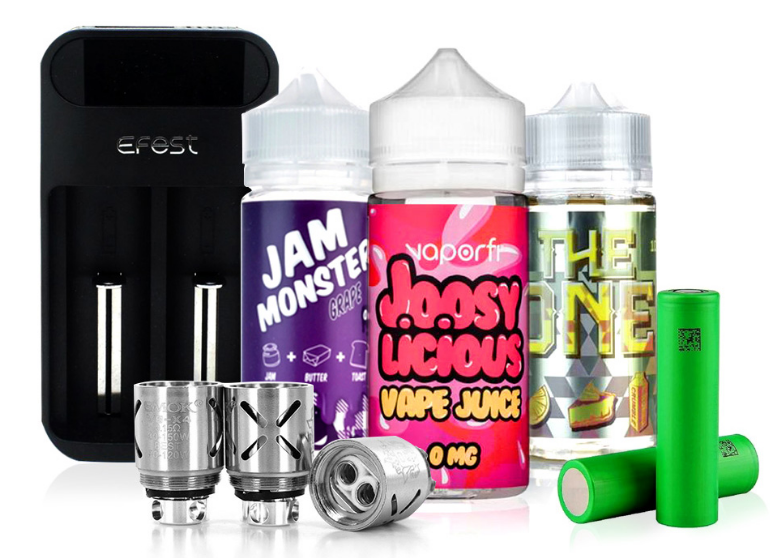 Firing from 7-40 Watts, this MOD was made to fire both low and high resistance coils alike. Mouth to lung and direct to lung vapers of every level with appreciate the compatibility structure boasted by the Tesla Stealth 40 vape MOD. Get your Tesla Stealth 40 MOD today!